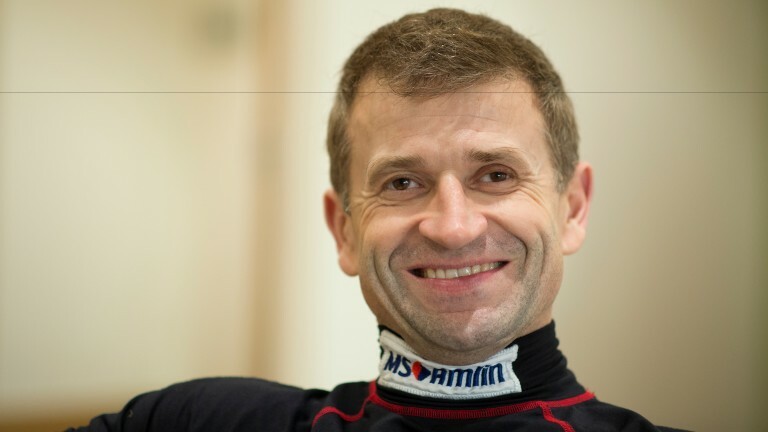 Andrew Thornton, who last year joined the exclusive club of jockeys to have ridden 1,000 winners over jumps, was the special guest on The Opening Show, joining Matt Chapman and Luke Harvey. Thornton won the Scottish Grand National back in 2001 on Gingembre, who, unlike his rider, was at his best on the big day. The rider revealed that he'd had a bad fall and broken a rib not long before the race. "You could see the pain etched on my face after the line," he said. "But that win is a great memory - I can't believe where the time has gone!" Chapman didn't pull any punches when it came to his views on Arpege D'Alene, a 12-1 shot and leading fancy for many in the Scottish National. "I think he's a twicer – a bad boy," Chapman said. "Some would call him a character – but he has got ability." Thornton was more generous and said: "I think the long straight will help - he got tapped for toe down the hill at Cheltenham." Harvey tipped Henri Parry Morgan, pointing out that he was only three lengths behind Native River at Aintree last year, while last year's runner-up Alvarado was the choice of Thornton. Chapman's segue from the FA Cup to the Scottish Champion Hurdle wasn't exactly seamless and it seemed to get Harvey into a bit of a muddle. "London pride will be at stake in the FA Cup later, and what an emotional victory it will be for Tottenham – come on you Spurs," said Chapman before adding: "But what about the chances of London Prize, seen winning here at Sandown." Harvey made his case for Champion Hurdle sixth Sceau Royal, stating that it was interesting Alan King was putting up Kevin Doyle. 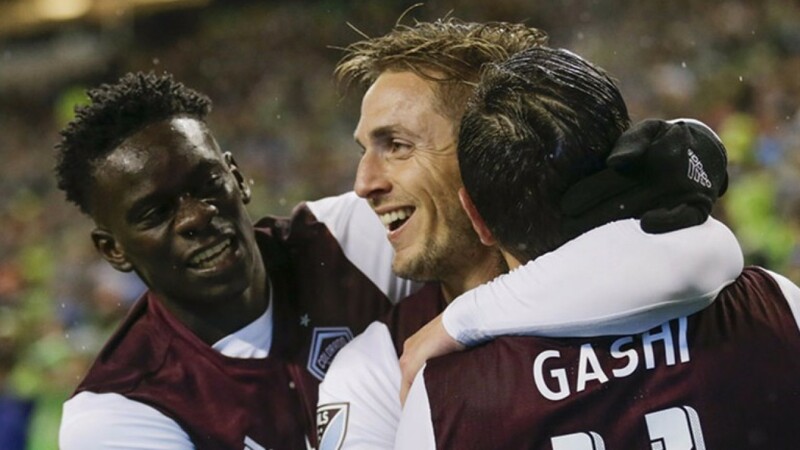 That news would have come as a shock to former Republic of Ireland striker Kevin Doyle, who is currently plying his trade in the US for the Colorado Rapids. It would also have been disappointing for young conditional rider Kevin Dowling, who was presumably looking forward to the ride. To keep with the footballing theme Thornton put up Chesterfield as his selection. Emily Middlemas of X-Factor fame, who will be performing at Ayr, made a brief appearance on the show and, prompted by Chapman, gave viewers a quick rendition of an old Scottish classic: I Will Walk 500 Miles by The Proclaimers. Chapman, presumably thinking Middlemas would have felt lost without some backing dancers, started giving his best impression of a drunken uncle on the dancefloor at a wedding. Anyone who has watched The Office will surely have thought of David Brent's "flashdance fused with MC Hammer" creation. Harvey was certainly impressed by Our Duke's Irish Grand National triumph on Easter Monday. "He's far from a plodder – he's a very good horse," Harvey said. "He won this with any amount in hand and is definitely in the Gold Cup picture." Our Duke is in the same yard as Gold Cup winner Sizing John and when pressed on which Jessica Harrington horses he would opt for in next year's Cheltenham highlight Harvey said: "On that performance I'd go for Our Duke." He had support from betting ring expert Brian Gleeson, who added of Our Duke's performance. "It was awesome. He's 12-1 and definitely a Gold Cup contender." 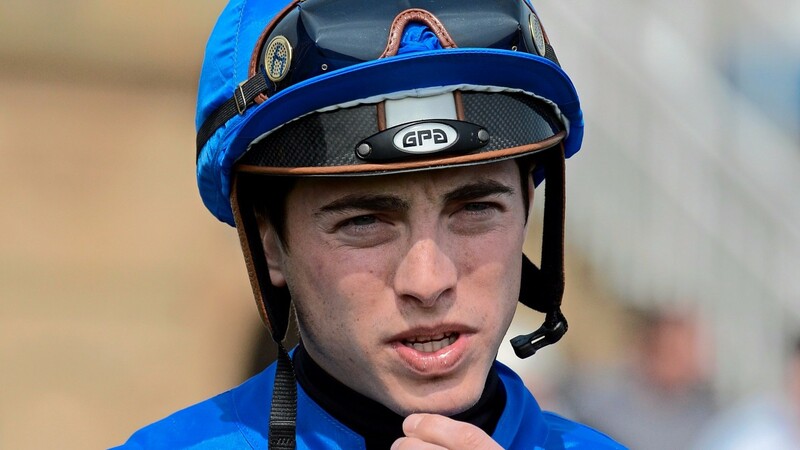 James Doyle has recently returned from a successful spell in Australia and, reflecting on his experience of riding abroad, he said: "I enjoyed it – but it was tough. The tracks are much tighter and have shorter straights. You have to get them out of the gate and then adjust to the mid-race tempo. It was very different but a great experience." Doyle, who is a retained rider for Godolphin, partners the exciting once-raced winner Barney Roy in the Greenham. 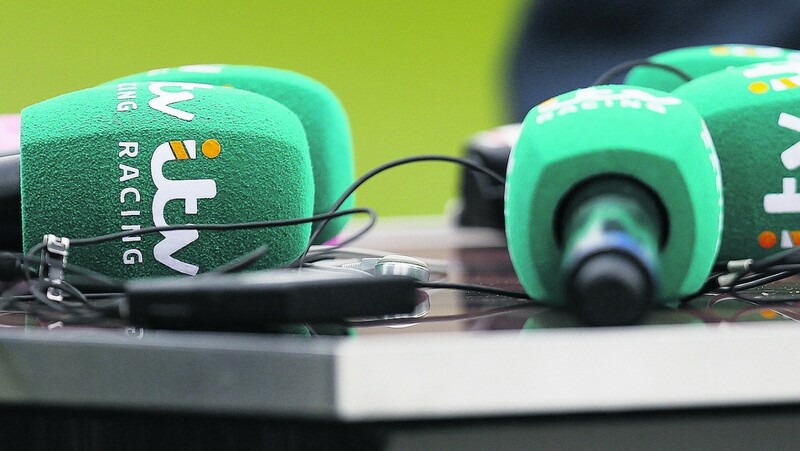 "I'm really looking forward to it – I've heard positive news from the Hannons," said Doyle. "He was impressive at Haydock and showed a good turn of foot. Harvey added: "The Hannons don't often get overexcited but they really like this one." Thoughts turned to Yorkhill's shock defeat in last Sunday's Ryanair Gold Cup, a race in which he forfeited plenty of ground jumping out to his left and appeared to think about running out at the final fence. "Racing's bad boy" was how Chapman billed the quirky chestnut. "I'd definitely go down the Champion Hurdle route," he added. Harvey disagreed, and countered: "I see no reason why he wouldn't win a Gold Cup." Ladbrokes have a market on which race Yorkhill will run in at next season's Cheltenham Festival. They bet: 11-8 Champion Hurdle, 13-8 Gold Cup, 4-1 Ryanair, 7-1 Champion Chase, 33-1 Stayers Hurdle. 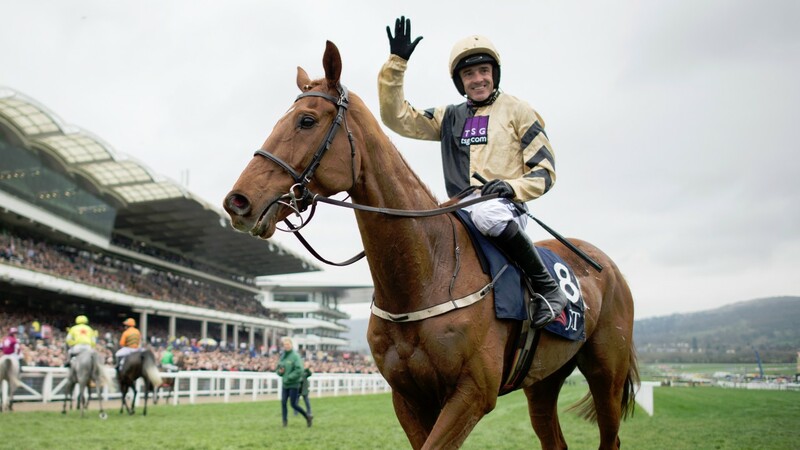 Yorkhill: where should he run next season?